Tucked between Panama and Nicaragua on the Central American isthmus, Costa Rica has been transformed in recent years into a top-notch destination for both eco-tourists and beach-goers alike. The country’s deep biodiversity and commitment to preserving nature (more than a quarter of its area is protected parks) have attracted travelers from around the world who come to explore the rainforests, volcanoes and mountains that make up Costa Rica’s interior — as well as the Pacific and Caribbean waters that surround it. 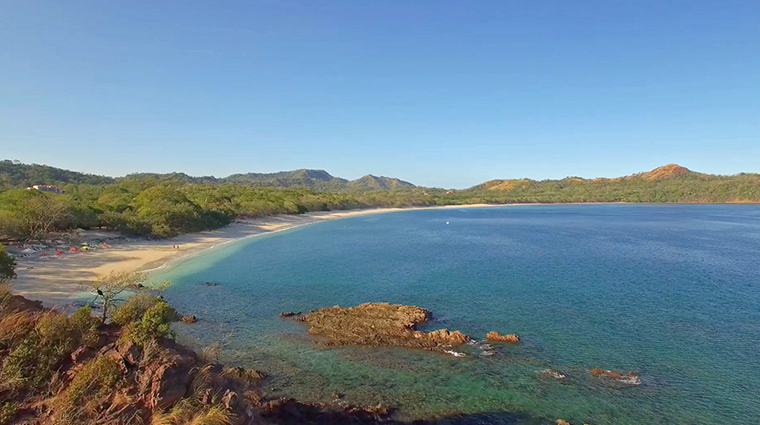 Literally the “Rich Coast” in Spanish, Costa Rica’s 1,400 miles of shoreline provide endless beaches to explore — from secluded fishing villages to luxury resorts, all infused with a joyous Latin culture that’s hard not to love. Should Visitors See The Caribbean Or Pacific Coast Of Costa Rica?